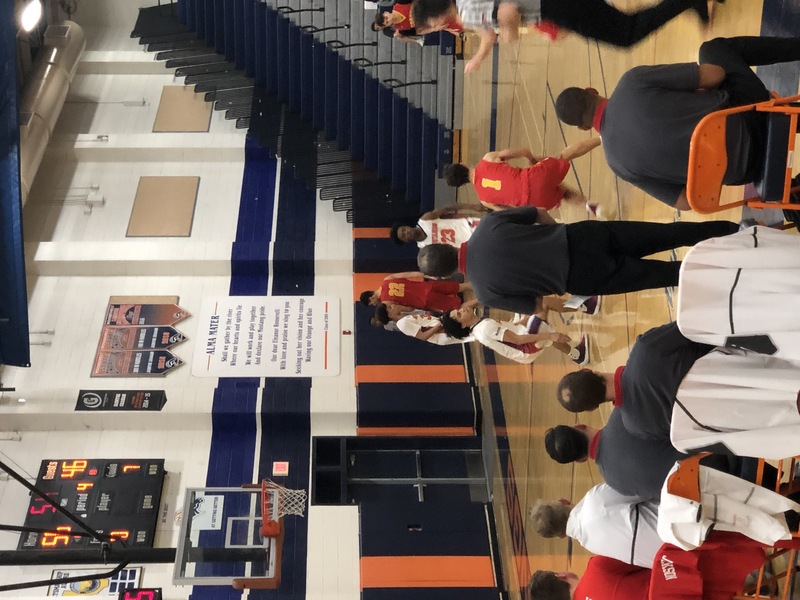 The Roosevelt boys varsity basketball team won Tuesday’s home conference game against Corona (CA) by a score of 56-46. Good job to our boy’s basketball team! Good luck with the rest of your season and make sure to come out and support Mustangs!